When it comes to pet training, pet containment systems—such as an invisible fence—can be a great way to give your pet freedom while setting boundaries for safety. But is invisible fence containment right for your dog? According to Invisible Fence of Newtown, an authorized Invisible Fence dealer serving Fairfield County, CT, many dogs can benefit from these systems. However, there are a few factors to consider before you seek out invisible fence installation. Can Your Dog Roam Free? While many may be comfortable letting dogs run free and do whatever they please, containment may be essential for those living next to neighbors or near busy roads. If you’re worried about what could happen to your pup if he or she leaves the yard, an invisible fence may be a good solution to help keep them within bounds. Is Your Dog Old Enough? Often, puppies can be trained to use invisible fence containment if they are eight weeks or older. If your pet is at least this old and has mastered the basics of dog training, he or she may be a candidate for an invisible fence. Does Your Dog Ruin Areas of Your Property? 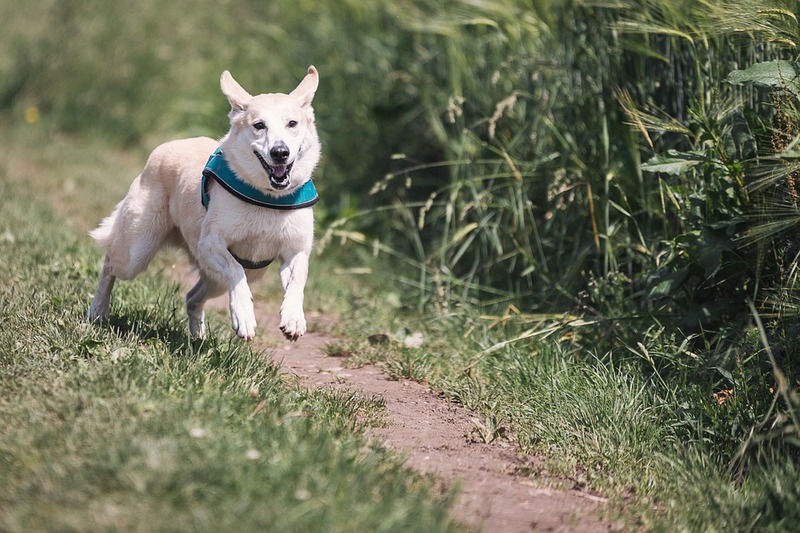 If your dog is a digger or likes to create trouble in areas of your home or yard, a humane invisible fence can help secure these areas away from their paws. Even with the best dog training, some pups will dart away from a property at the drop of a hat. While they may have the instinct to come back home, animal control, cars, and other animals can pose a risk to them if they run away. Fortunately, an invisible fence installation will not only prevent runaways but also help train your dog to be respectful of boundaries. You can learn more about the benefits and technology of invisible fence containment on the Invisible Fence of Newtown website. And, if you’d like to schedule a free consultation, call a Fairfield County pet containment specialist at (888) 429-2421.